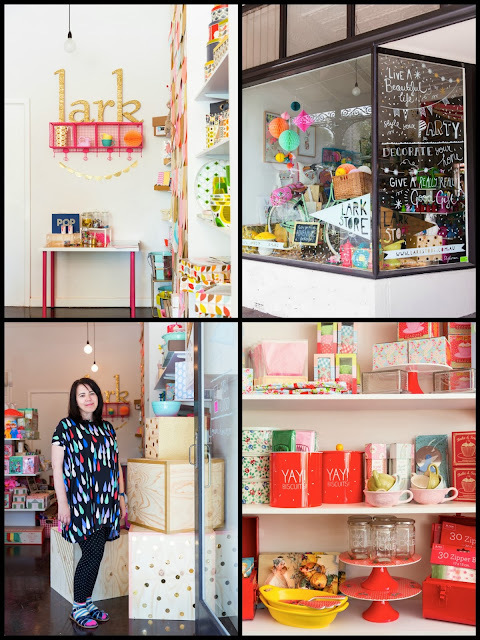 We love her online shop but now Allison Jones of Lark is bringing cutesy cool to Fitzroy Melbourne in a pop-up store open until February 2014. The shop will feature Lark's fabulous gifts, homewares and party supplies as well as an in-store only range. Brands stocked include Rice, Orla Kiely, Izola, Robert Gordon, Such Great Heights, Love Mae, Rifle Paper Co and Lazybones. 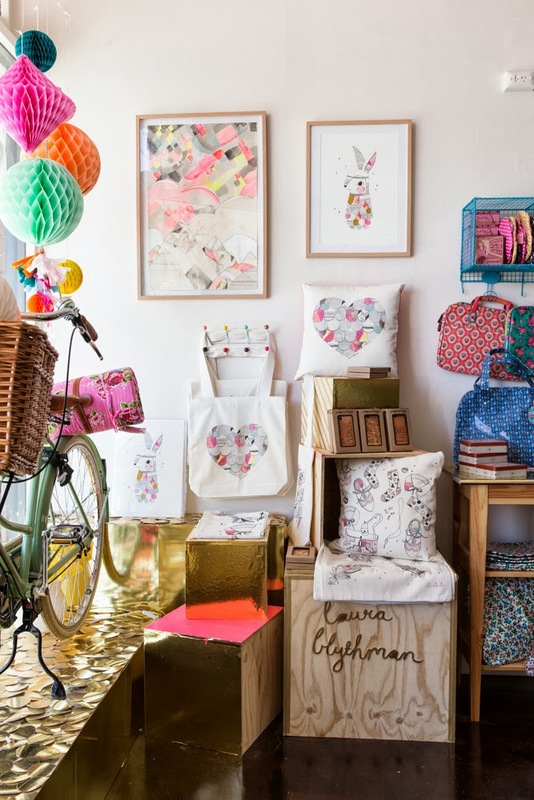 And from October, there will be a series of 'crafternoons' with some of Allison's favourite designers and stylists. The store is called the Goodwill store – for very good reason: the Lark Goodwill Project will raise awareness and funds for the Australian Red Cross. So every time a customer shops, they'll be helping an amazing organisation, too. Here are some delicious pics of the store.